​Identify the basic construction and components, and the purpose and use of all its controls and gauges. Identify and comply with manufacturers instructions in accordance with the operator’s handbook, other information sources, and applicable legislation (PUWER, LOLER). Carry out all pre-use and running checks. 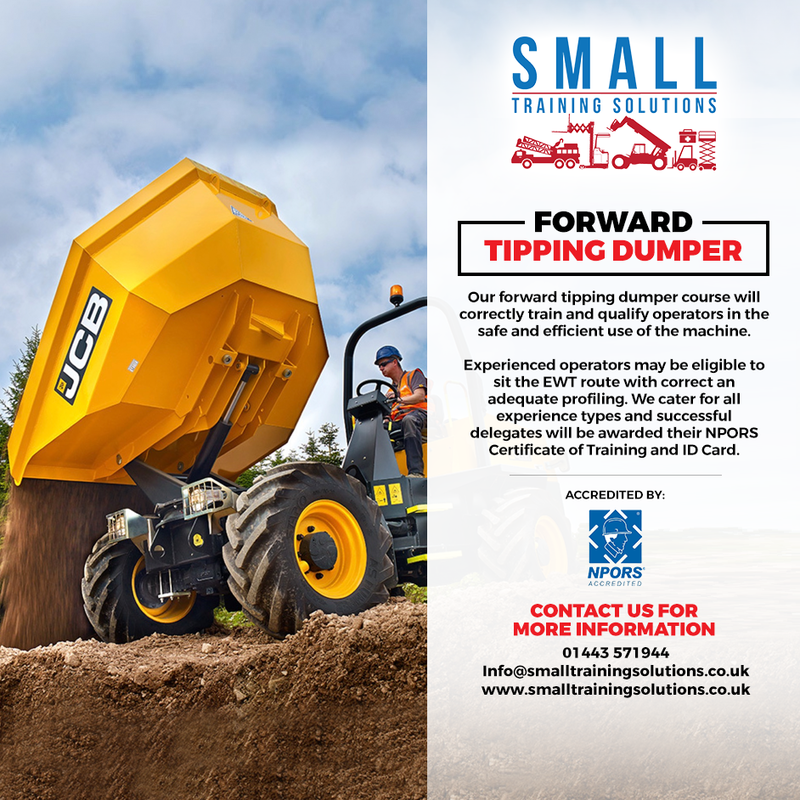 Set the dumper for site and road travel. ​Identify the basic construction and components, and the purpose and use of all its controls and gauges. Identify and comply with manufacturers instructions in accordance with the operator’s handbook, other information sources, and applicable legislation (PUWER, LOLER).